is to be the leading supplier of vehicle preparation, associated value added services and managed labour solutions to the automotive industry across Europe, providing a highly flexible workforce and long term cost effective solution, consistently delivered 24hrs a day 365 days per year. 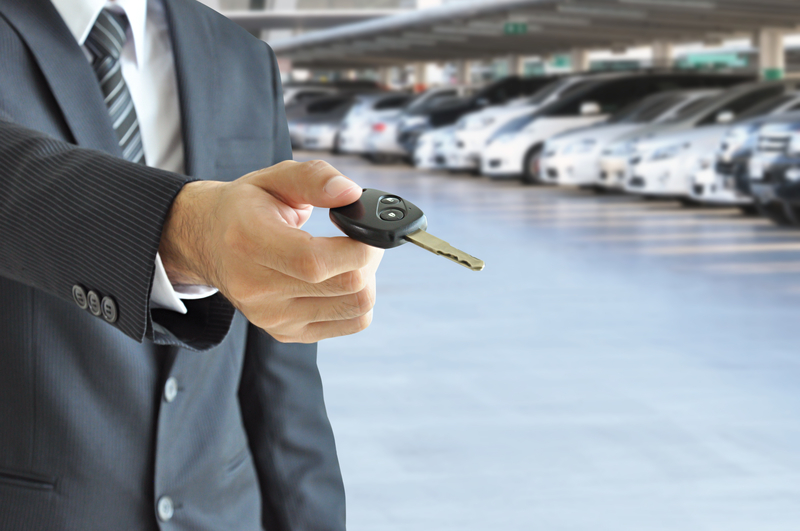 is on customer retention, achieved by meeting and exceeding agreed service levels, through an in-depth understanding of our customers’ requirements, gained from over 20 years of trading and supported by an experienced proactive management team. committed to continually investing in new techniques, training and technological advances, ensuring we are not only the largest, but actually leading company within our industry. The company was incorporated in 1996 with the belief that we could provide a consistent quality of service, seamlessly delivered and competitively priced. 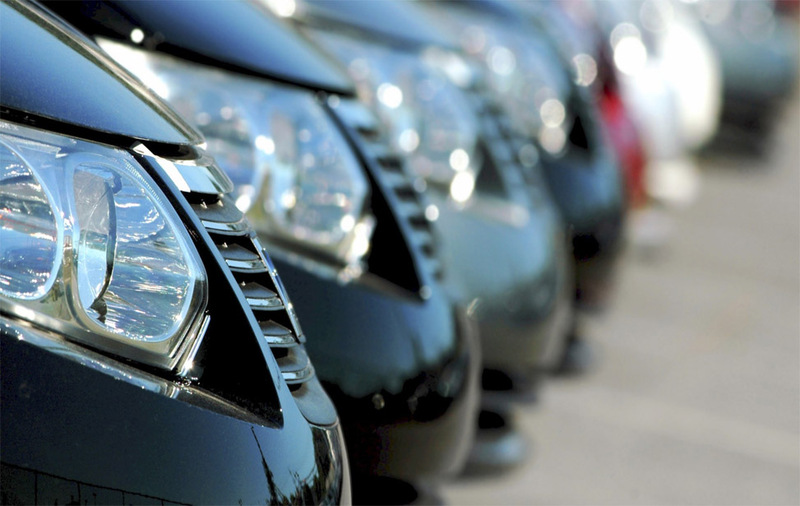 With consistency and reliability of service, Assured Group Ltd has built up an extensive client portfolio which includes Vehicle Manufacturers, Auction Houses, Daily Rental Companies, Dealer Groups, Logistical Operations, Vehicle Dealers and Repairers. 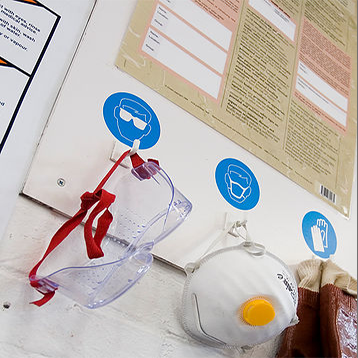 Assured takes the Health & Safety of its workforce and that of its clients very seriously. Our dedicated Health & Safety Manager strives to ensure that we not only meet the minimum standards required by law, but that we exceed these standards. Our H&S Manager holds the National Examination Board Occupational Safety and Health (NEBOSH), is a Technician Member of the Institute of Occupational Safety and Health (Tech IOSH), holds the NESBOSH Fire Safety and Risk Management certificate and is also a qualified manual handling and fire safety trainer. We have numerous Health & Safety Technicians who carry out repair work on all Assured Group’s electrical equipment and are qualified Portable Appliance Testers (PAT). Assured has an extensive policy for H&S and the fully trained operational management team carry out regular on-site audits. 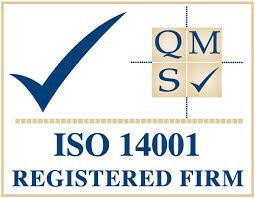 These audits are provided to all of our clients. All operators are provided with appropriate work wear. 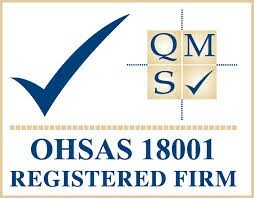 The management team monitors the use of work-related H&S equipment and provides on-site training where necessary. All of our products are environmentally friendly and we provide all necessary COSHH (Control of Substances Hazardous to Health Regulations) data sheets. 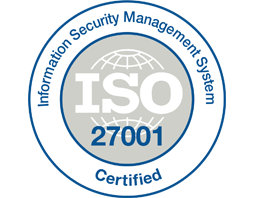 We are an innovative, forward-thinking company always looking at new techniques and methods and were the first to introduce paperless operating systems to the industry through our bespoke, internet-based browser programme, the Assured Management System (AMS). Essentially AMS provides a paperless process from instruction through to invoice & statements to customer service, allowing Assured’s clients transparency and cost control via built-in reporting tools. 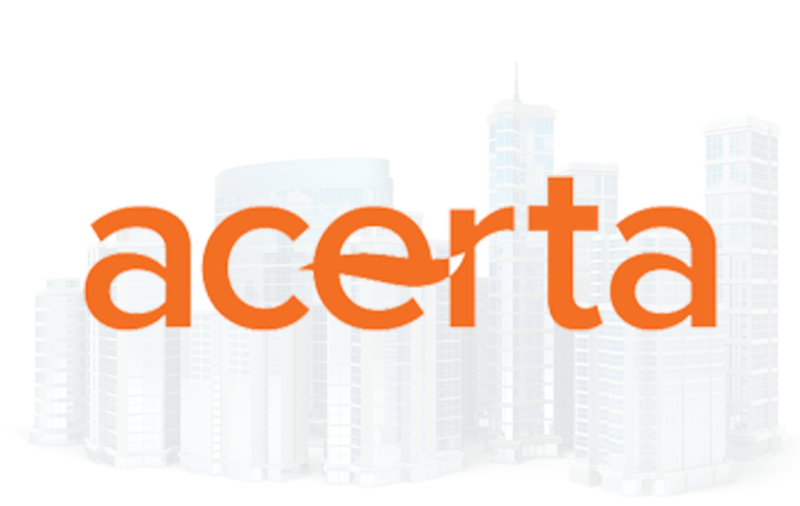 Assured prides itself on its focus on best practice and techniques to improve efficiencies and provide cost-effective solutions for ourselves and our clients. 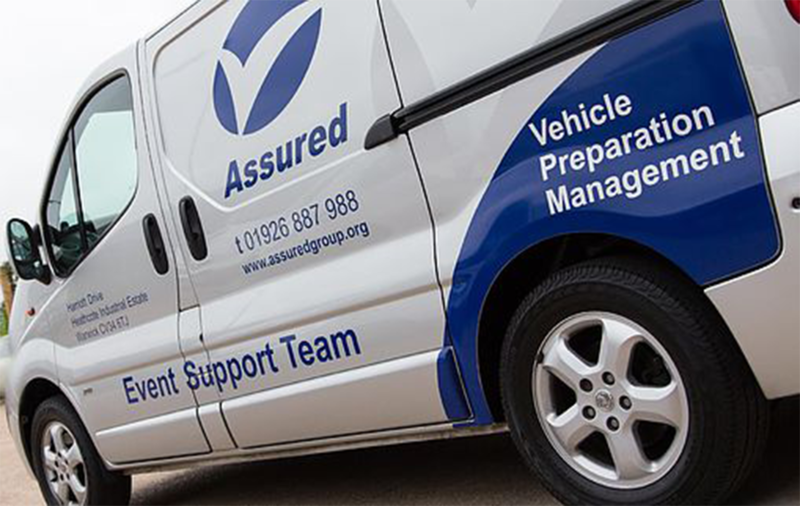 We have been impressed with the way the Assured team work to understand our business and look for additional ways to help us continuously improve the service to our customers. We’ve been working with Assured for several years and during this time they have become a trusted and valued partner. Through this relationship we’ve been able to explore greater efficiencies for our business, whilst, most importantly, helping to improve the services we offer to our own customers. 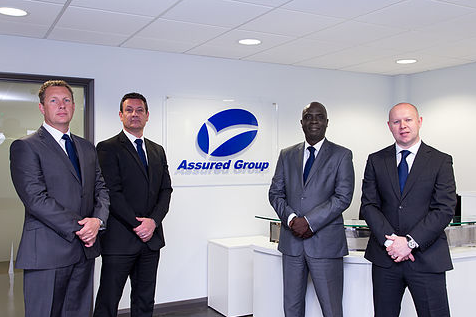 We have had the Assured Group as one of our key partners for many years now. They not only provide us with an excellent level of service, we also value highly the innovative ideas they bring to our relationship as well as the level of engagement and ownership we receive from their Senior Management team. 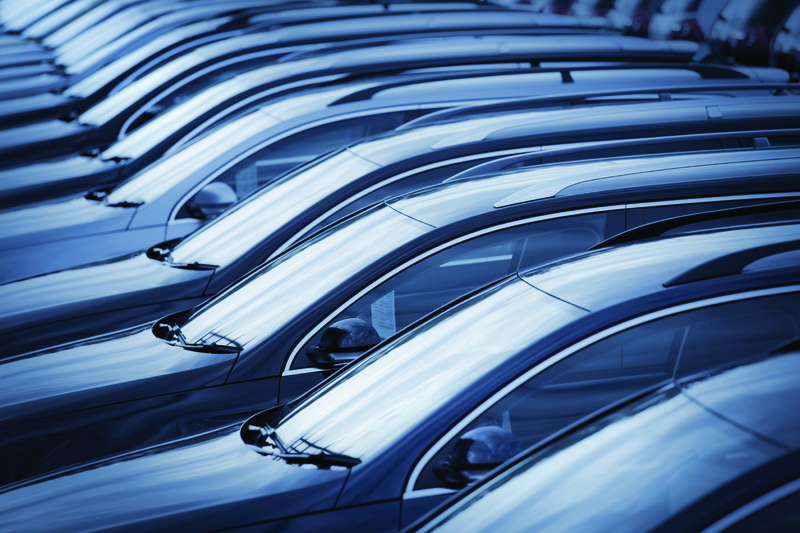 Hertz have worked in partnership with Assured Group for well over 10 years. During the time, the management team at Assured Valeting have always delivered a high quality of vehicle preparation to all of the Hertz locations they have operated. They operate at both our Airport and Downtown locations and ensure a high level of service delivery to Hertz staff and to our end customers. Assured are always quick to react to ad-hoc requests for additional services and can always accommodate short notice requirements for "out of the box" requests! We look forward to developing the partnership further over the coming years. We have been working with Assured for over 18 years and from the very start, it has been a positive and rewarding business experience. 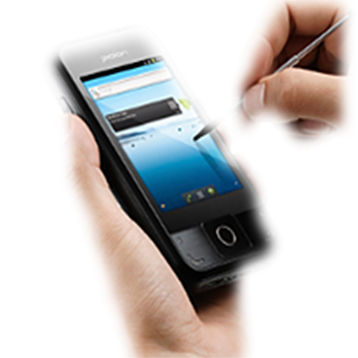 I have no hesitation in recommending them to any organisation that may require their services.